Few things in life compare to the simple pleasure of biting into a freshly picked tomato while it is still warm from the summer sun. When you grow your own vegetable garden, you can experience this little piece of heaven all season long. However, growing an abundant supply of fresh vegetable year after year takes some practice. For most people, becoming a consistently successful vegetable gardener comes after years of hands-on experience. However, you can lessen your own learning curve by adopting some tried-and-true vegetable gardening tips from the pros. Few gardeners are blessed with an abundant supply of beautiful, rich topsoil. 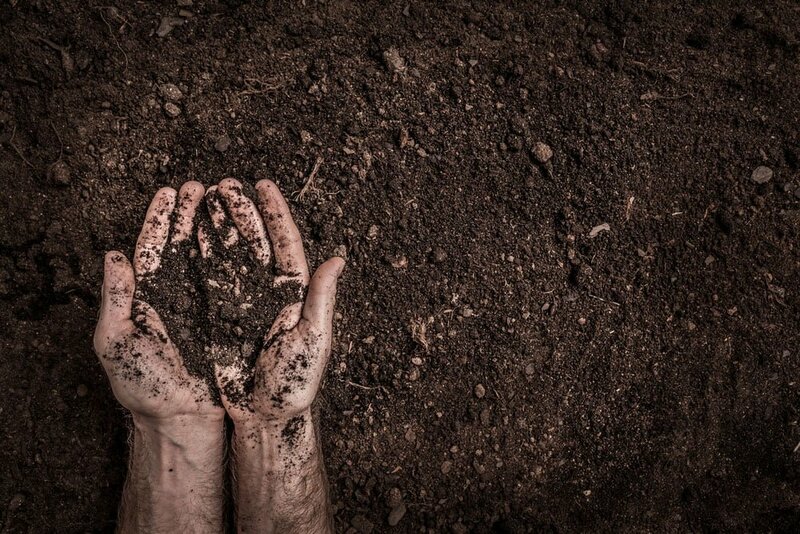 Depending on where you live, you may find yourself struggling with heavy clay, rocky, sandy or other less-than-ideal soil conditions. Each of these soil types presents different challenges ranging from retaining too much water (or not enough) to being devoid of the essential nutrients plants need to survive and thrive. For example, if you have heavy clay soil and you just dig a hole in the ground and drop a plant into it, chances are good that plant won’t make it. The heavy clay around your plant will act like a bathtub whenever it rains, which means your plant will be forced to sit in a pool of water with nowhere to drain. So your first step will be to identify the type of soil you have so you can take the appropriate steps to amend it. Once you know what you are dealing with, you’ll be able to determine which specific amendments are needed to amend your type of soil. Whenever possible, make sure you take advantage of vertical space in your garden by utilizing fences, trellises, and other structures to keep your plants off the ground. 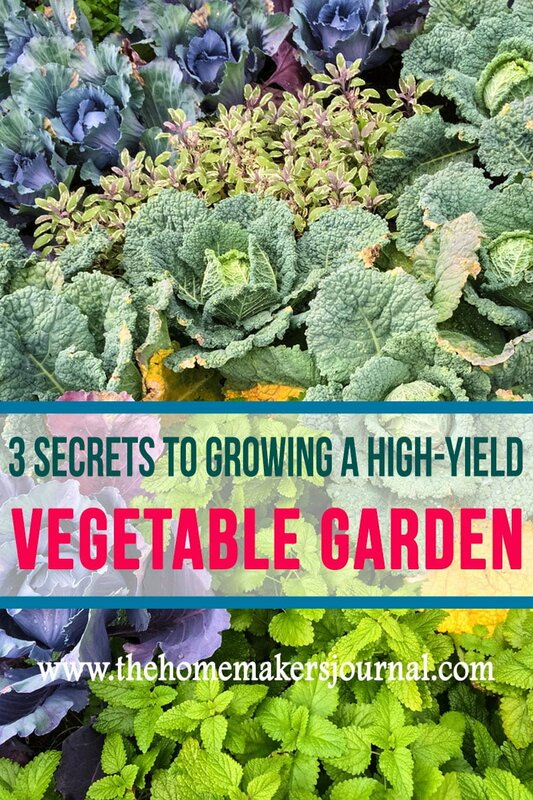 There are many advantages to growing your vegetables vertically. 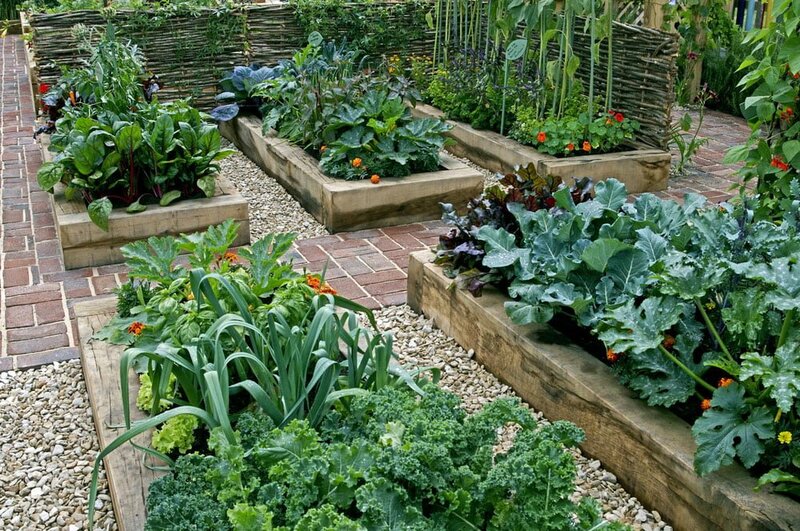 For starters, you can grow more food in a smaller area, which is great for urban gardens or those with limited growing space. 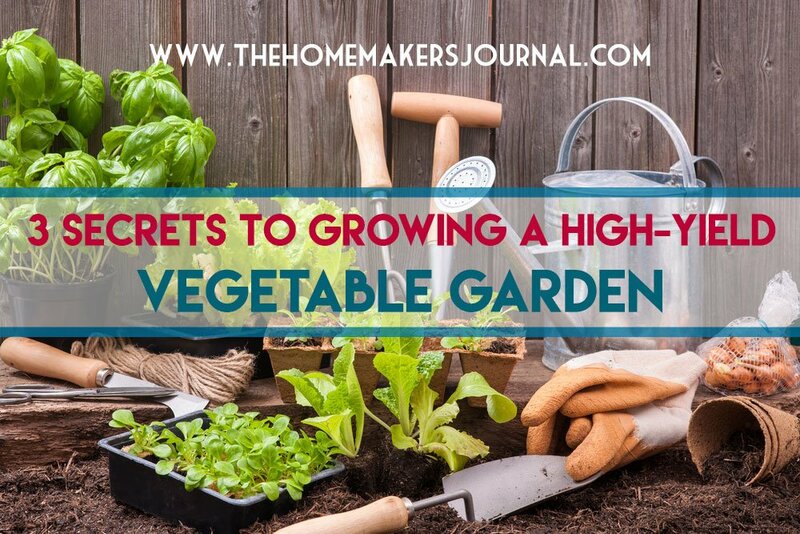 Plus, growing vegetables on structural supports makes harvesting and weeding around your plants a lot easier. This is especially true for older individuals or those with other physical restrictions because less bending and stretching is required to perform these tasks. 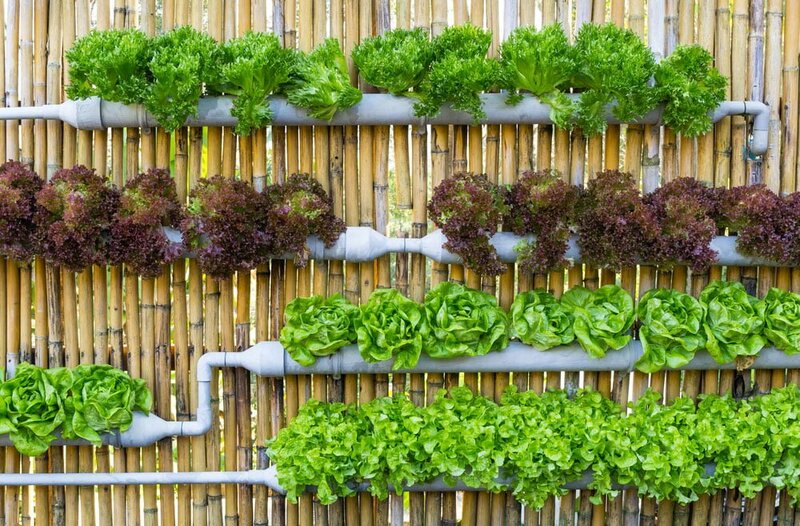 Growing vertically benefits your vegetable plants, too. Raising the plants off the ground leads to better air circulation around them, which is associated with fewer fungal infections and pest infestations. Companion planting is a smart way to increase the yield of your vegetable garden. Learning which plants work well together is an important step towards maximizing the efficiency of your vegetable garden. Some plants are particularly beneficial to one another, so it makes sense to group these plants together in your garden. These beneficial plant combinations may add needed nutrients to the soil, deter unwanted pests or attract beneficial insects into your garden. You may have heard how Native Americans planted “the three sisters” – maize (corn), beans and squash – together because each plant benefitted the others in some way. For example, the corn stalks provided structure for the beans to grow upon, while the squash provided an effective weed barrier as it spread out along the ground. Vegetable gardening is an acquired skill that evolves over time. However, applying these 3 must-know vegetable gardening tips will lessen your learning curve significantly.